Effortlessly integrate automation in the field into accurate data to quickly deliver better business decisions, all backed by expert service from every angle with Zedi Automation as a Service - ZAaaS. 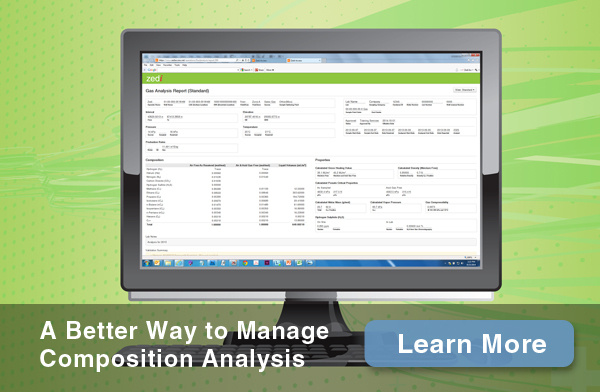 Reduce site visits while increasing your safety, profitability and uptime. Easily monitor your Rod Pump from anywhere with simple, easy to read data. 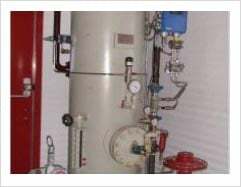 Zedi technology provides an advanced SCADA Platform for any problem to be mitigated; from over/under pumping to loading and balancing issues. Increase safety, reduce site visits, increase productivity and reduce downtime with the trusted Zedi team of optimization experts to solve your problems, or use the application as a self-serve model. Production automation is solidly part of everything we do at Zedi, and is now available as a service to make it easier for you to explore the automation options for your needs, and then get up and running fast and accurately with our best practice pieces all ready to install in weeks - not months, or worse yet years! Fast - Automation that’s up and running in weeks, not months – or years! 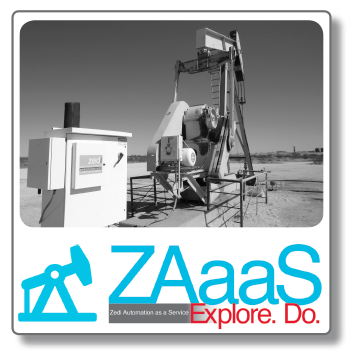 Accelerated automation for oil and gas producers throughout the world is Zedi Automation as a Service (ZAaaS) that provides an “Explore. Do” theory to what historically takes producers weeks, months or even years to attain. ZAaaS provides proven best practice automation hardware at the well site and the Zedi software platform that effortlessly integrates data from any source to quickly and accurately deliver better business decision abilities, all backed by expert service from every angle (installation, updates, maintenance, and replacements).